Pradosham is thirteenth day of every fortnight, i.e, Trayodashi tithi in Hindu Calendar. It is dedicated to Lord Shiva. The word Pradosh or Pradosham means eliminating sins. 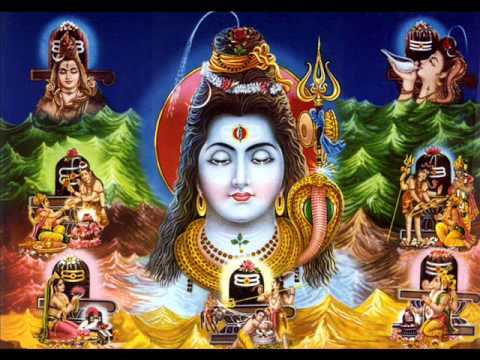 Pradosh Vrat or Pradosha Vratam or Pradosham is a Vrat or puja for the worship of Lord Shiva and Parvathi. Generally, people observe fast (Pradosh vrata) on every Thrayodashi Tithi i.e., Krishna Paksha Thrayodasi and Shukla Paksha Thrayodasi (13th Lunar Day falling in Krishna Paksha and Shukla Pakshas) in lunar Month. Pradosh Kaal is the time when the day and the night meets (evening), it’s known as an auspicious time for worshipping Lord Shiva. Pradosh fast is considered to be very important, as this fast gives the best results. Nithya Pradosh – The evening time on all days. All the seven days of the week provided different benefits at the time of Pradosham.